Cambridge Hotel Corner of Wood Street. CBD Hotel Newcastle Formerly “The Casbar Hotel”. 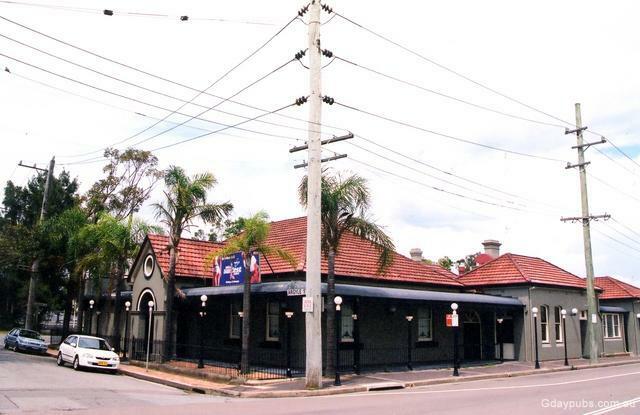 Crown and Anchor Hotel Reopened early January 2012. 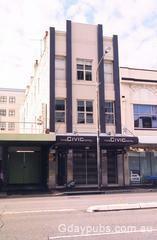 Was closed when we received an email from Steve, June 2011. 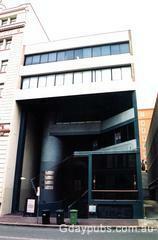 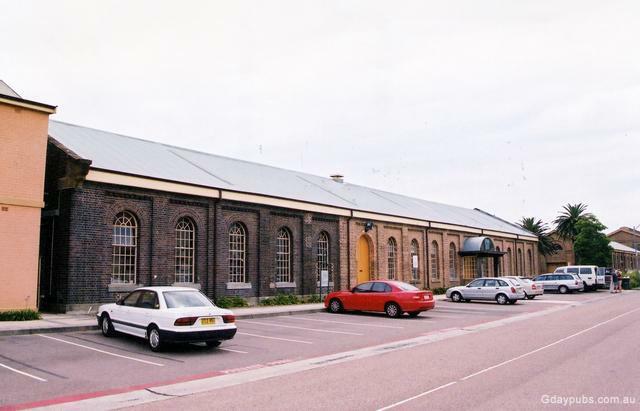 189 Hunter Street, Corner of Perkins Street. 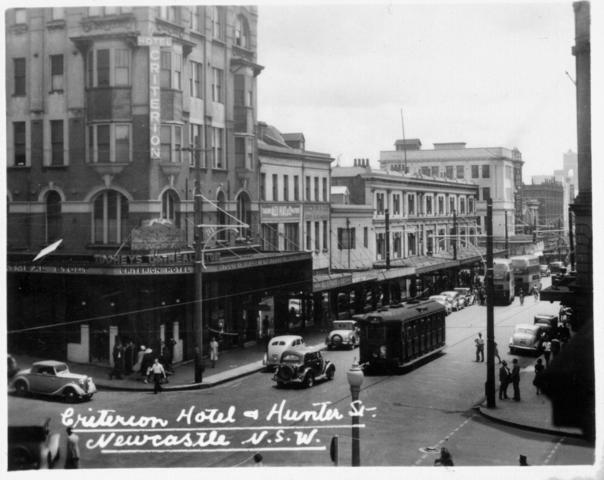 Customs House Hotel Opposite Newcastle Railway Station. Delany Hotel Corner of Council Street. 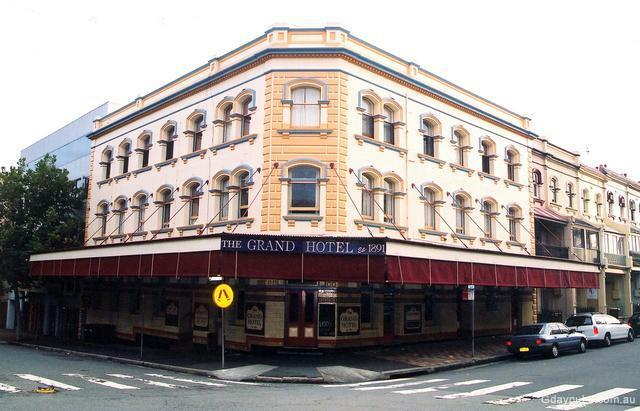 Grand Hotel Corner of Bolton Street. 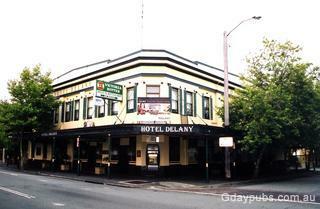 Hotel established in 1894. 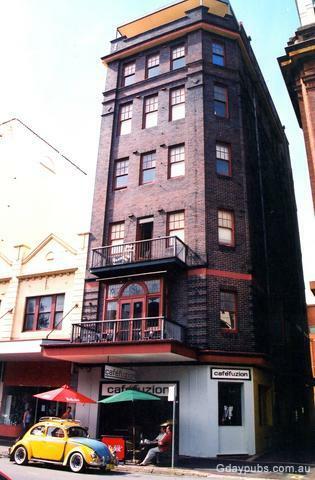 King Street Hotel Corner of King Street. 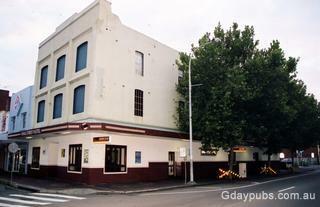 Former Castle Tavern (1990). 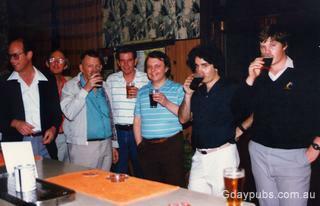 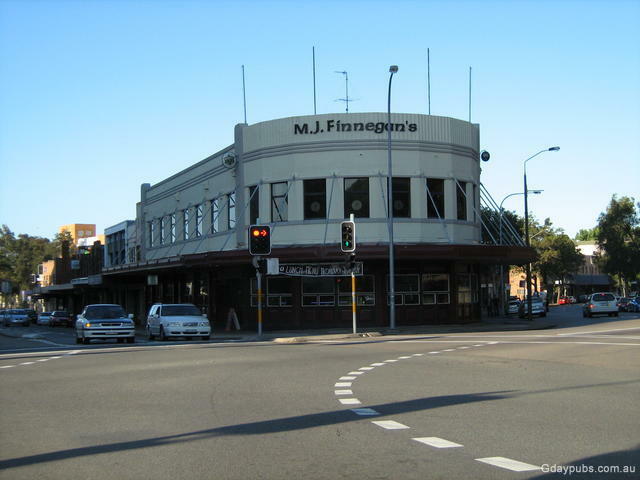 MJ Finnegan's Irish Pub Featuring nautical themes and Pubobilia on irish sailors. Silk Hotel Former Family Hotel and then was known as the Ducks Nuts Hotel untill closing and operating as accommodation only.. 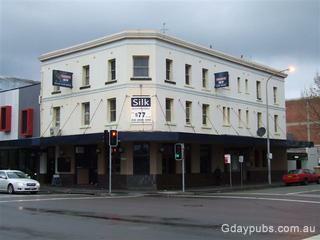 ReOpened c 2009 as the Silk Hotel. Accommodation still on offer. 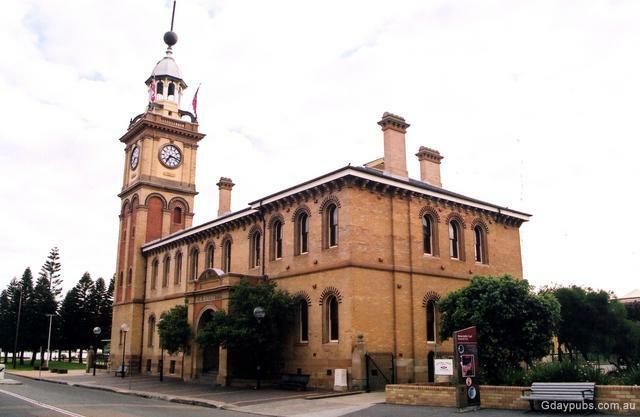 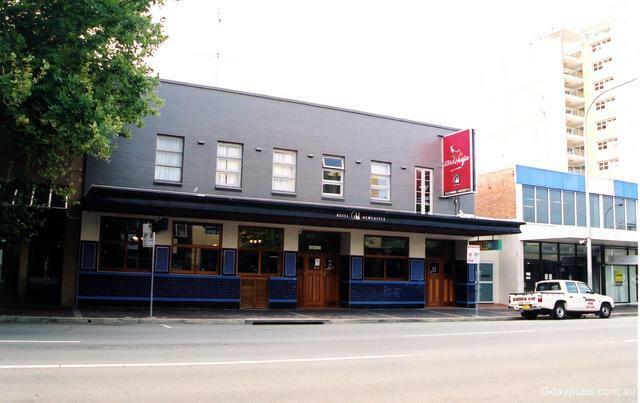 Wine Centre Tavern Established with the licence from the Bellevue Hotel, 148 Hunter Street. Former Bellevue Hotel Corner of Bellevue Street. Licence transferred to the Wine Centre Tavern, Wright Street, Newcastle. Former Centennial Hotel Established in 1888 by Walter Sidney. 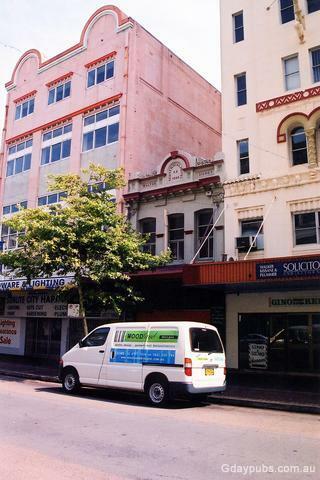 Hotel extends through to 124 Scott Street. 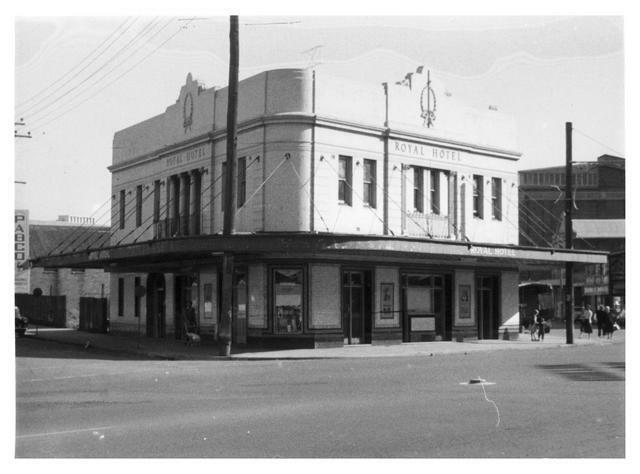 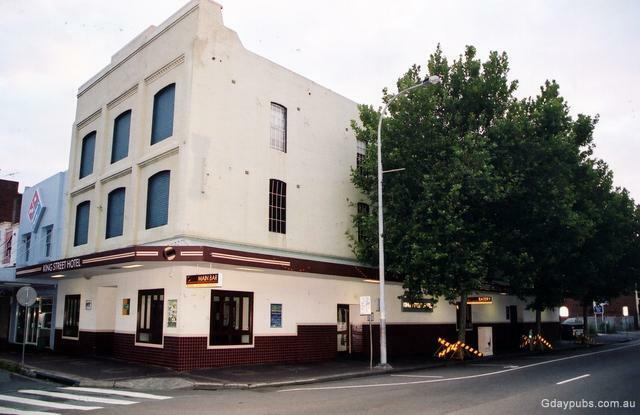 Former Criterion Hotel With a tram. This hotel was demolished in 1956. 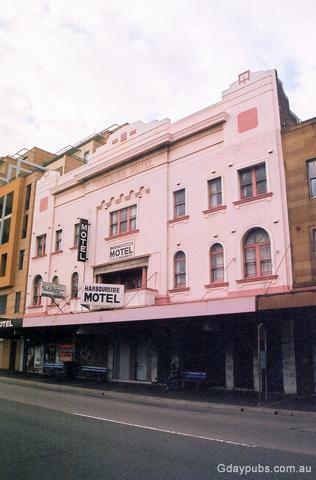 Former Empire Hotel Hotel closed February 2003. Former Hunter on Hunter Hotel Also known as The Civic Hotel. 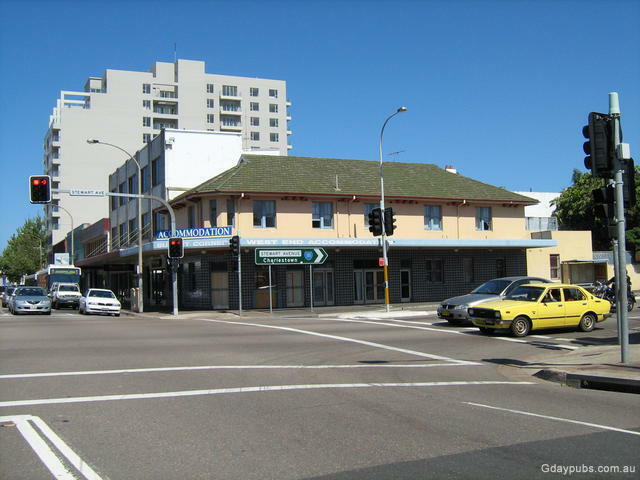 Former Stone's Federal Hotel. 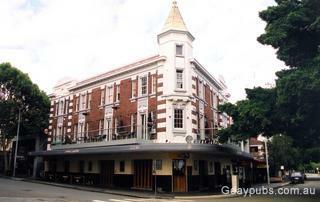 Was closed when we received an email from Steve, June 2011, please let us know if the Hotel has reopened. 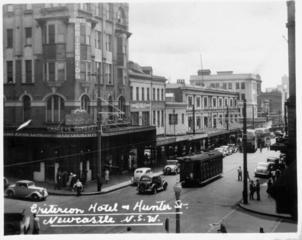 Former Royal Hotel According to my information it was the Royal Hotel was on the corner of Hunter and Darby Streets, Newcastle. 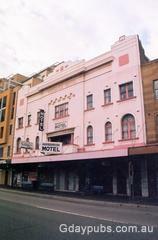 The hotel has been demolished and a Telstra building now occupies the site. 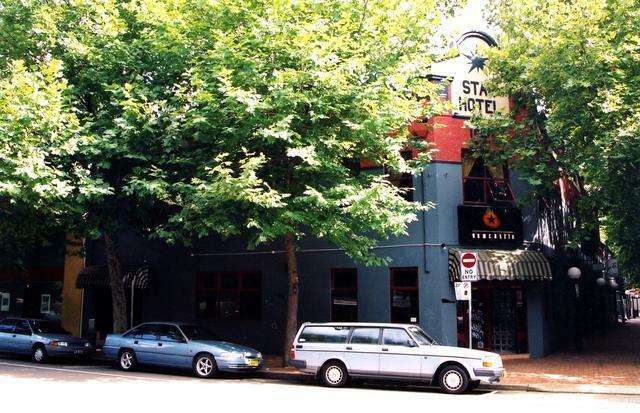 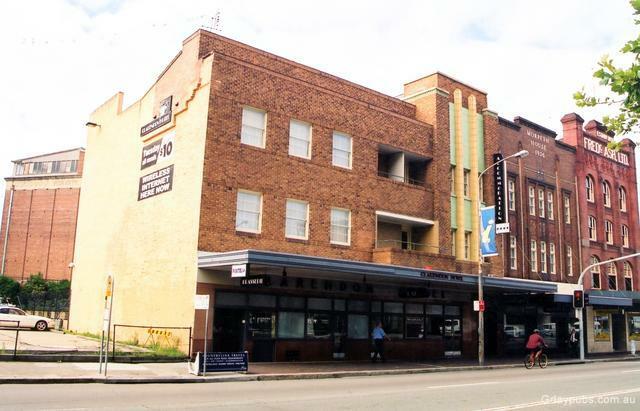 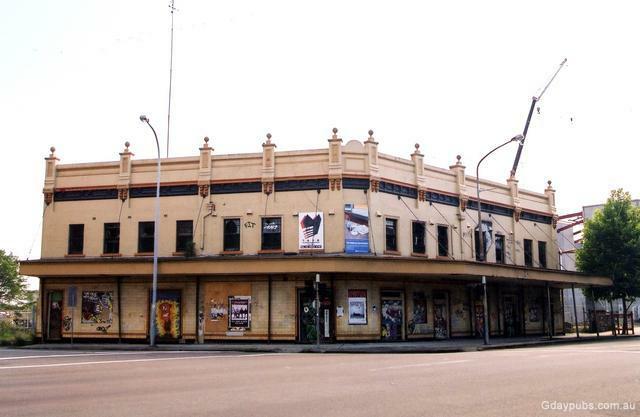 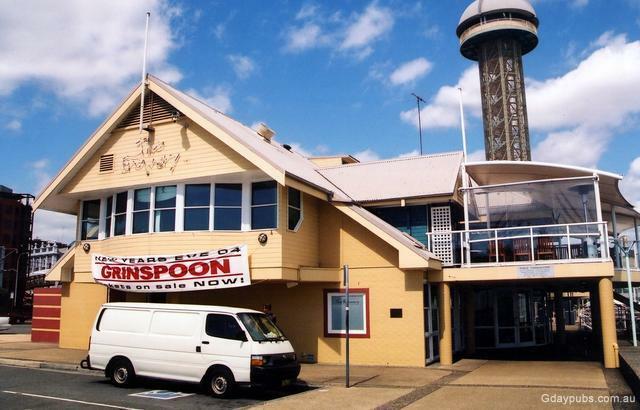 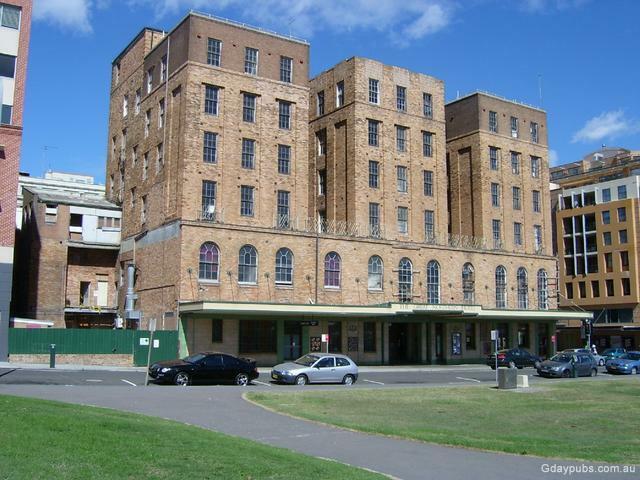 Former Star Hotel Has licence from the West End Hotel. 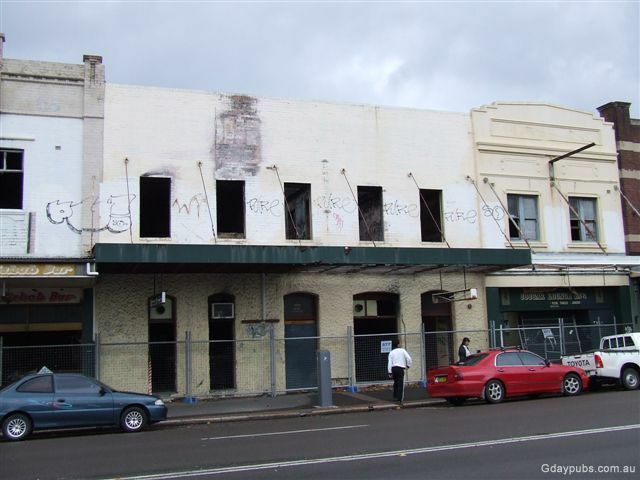 Closed as an hotel& motel? Opposite Newcastle Railway Station. Former West End Hotel Now budget accommodation. 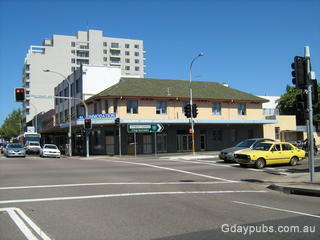 Corner of Stewart Avenue (Pacific Highway). Licence transferred to Star Hotel 410 King Street, Newcastle. 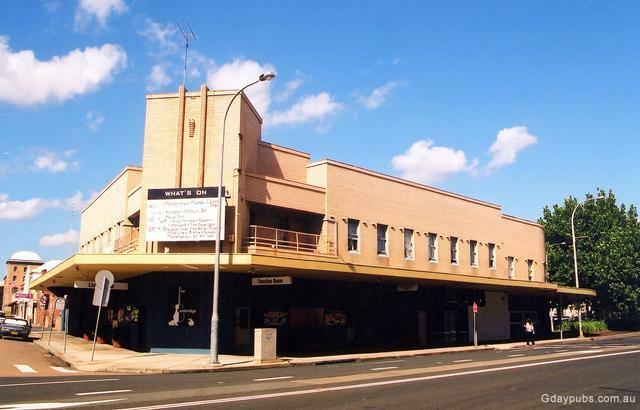 Former Westminster Hotel The hotel was operating in 1990. 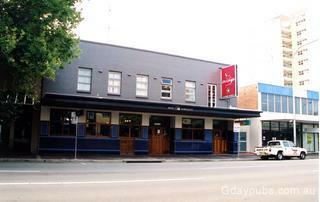 Licence was transferred to the Mean Fiddler Hotel, Windsor Road, Rouse Hill NSW 2155. 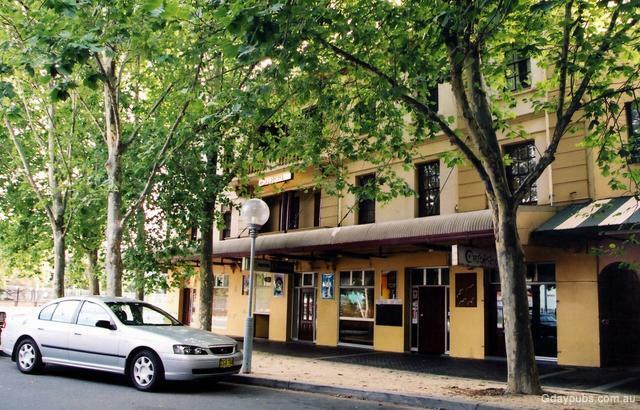 Bathed in sunshine all year round, Newcastle City offers the best of city life, combined with a laid-back lifestyle and genuine country hospitality.